Fans of open hardware that also just so happen to like using a Mac, your prayers have been… slightly heard? 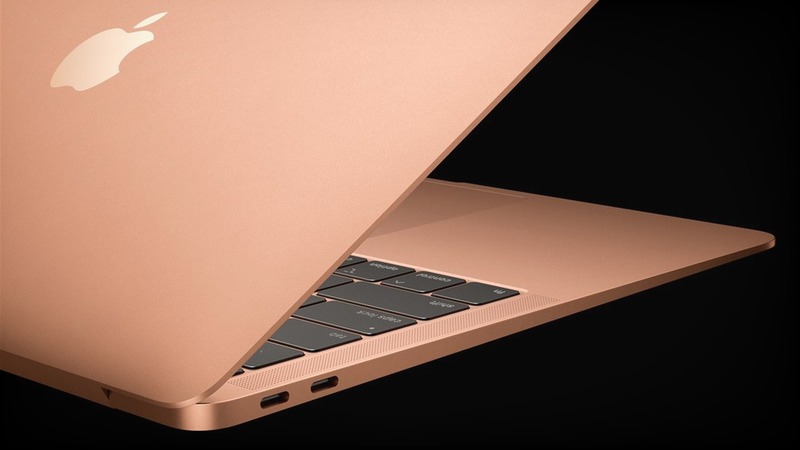 According to the internal service readiness guide for this year’s MacBook Air, Apple has made their new laptop’s battery a self-removable one. For context, ever since MacBooks and MacBook Pros with retina displays were released back in 2012, laptops with battery issues had to be brought to an Apple Service Center. Since the battery was hot glued to the top case, they had to remove the entire thing, trackpad and keyboard included, before replacing it. The battery for the new MacBook Air is still glued to the top case, but this time around, Apple is providing Genius Bars (local tech support stations) and service centers with tools specially made for replacing the battery without replacing the top case. After removing the old battery and replacing it with a new one, Apple techs have to place the notebook on the company’s iPhone display press tool, where a new adhesive will stick the battery back onto the top case. So while it is technically easier to replace this new MacBook Air’s battery yourself, the company insists on you bringing it to a service center to get it done. Still, not having to replace the entire top case to change the battery is a godsend for folks who would rather fix their laptops themselves than wait in line for hours for the same result. The last MacBook air featured a screwed-down battery instead of a glued one, so this shift to more open hardware may be one move Apple is willing to stick to. If this is the case, then maybe more people will buy their overpriced products.